M-ONDE is a Eurocopter EC145 helicopter registered on the Isle of Man registry. Its serial number is 9052. Click photo to find out more. 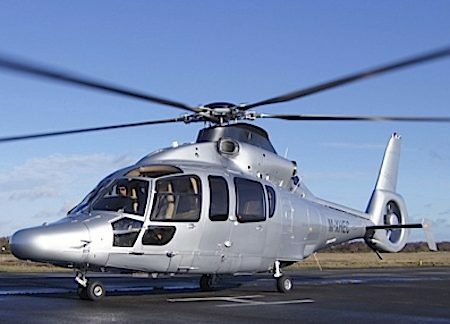 Eurocopter EC155B Helicopter For Sale. 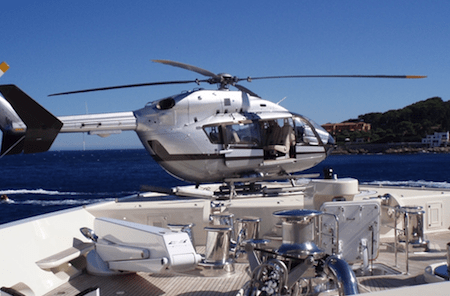 Executive VIP helicopter EC155 for sale. Managed and maintained to the highest standards by the same crew since new. See video in ‘Brokerage’ section. 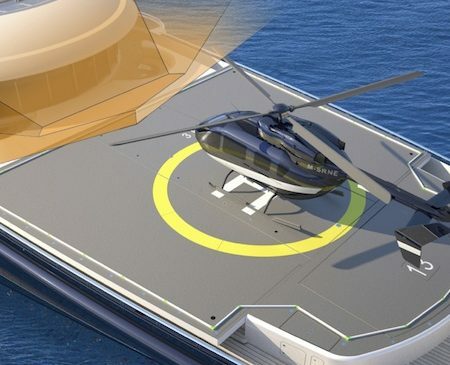 Nigel Watson has designed helipads for numerous superyachts. 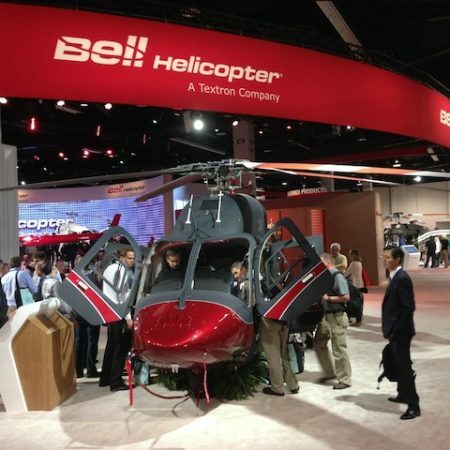 His European consultancy also manages helicopter operations.